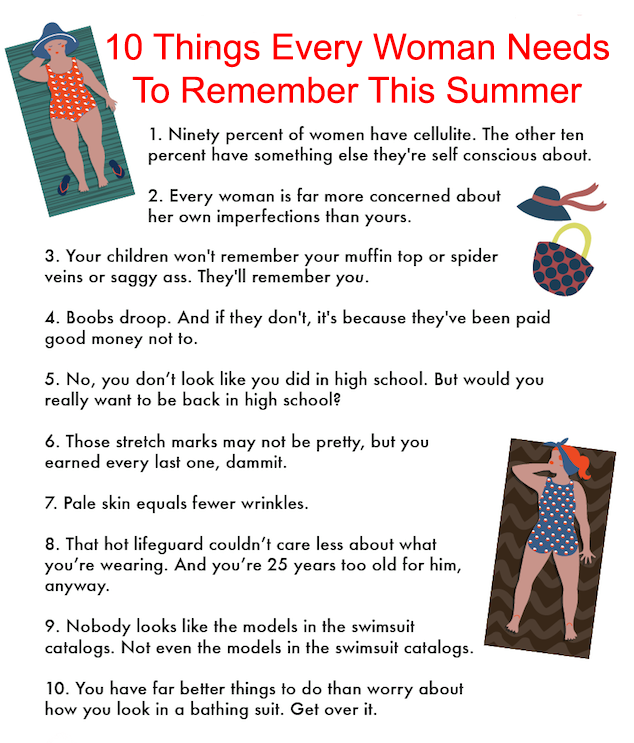 Ladies, it’s summer… Take note. Prepare yourself. Take 15 minutes to rest so you’ll be refreshed when he arrives. Touch up your make-up, put a ribbon in your hair and be fresh looking. He has just been with a lot of work-weary people. Gather up schoolbooks, toys, paper, etc. and then run a dust cloth over the tables. Prepare the children. Take a few minutes to wash the children’s hands and faces (if they are small), comb their hair and, if necessary, change their clothes. They are little treasures and he would like to see them playing the part. Minimize all the noise. At the time of his arrival, eliminate all noise of the washer, dryer or vacuum. Try to encourage the children to be quiet. Make him comfortable. Have him lean back in a comfortable chair or have him lie down in the bedroom. Have a cool or warm drink ready for him.